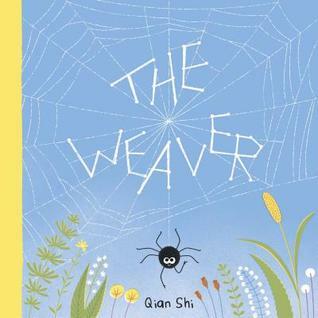 Stanley is a spider, a weaver and a collector. On his web he collects seeds, twigs, leaves and all kinds of precious things he cannot name. Stanley is very proud of his collection, but what can one tiny spider do when it is washed away? Qian ("Chen") Shi grew up in Shijiazhuang, a northern city in China. She has always been drawn to stories and loved making pictures. She now lives with her husband, Callum, in East London.